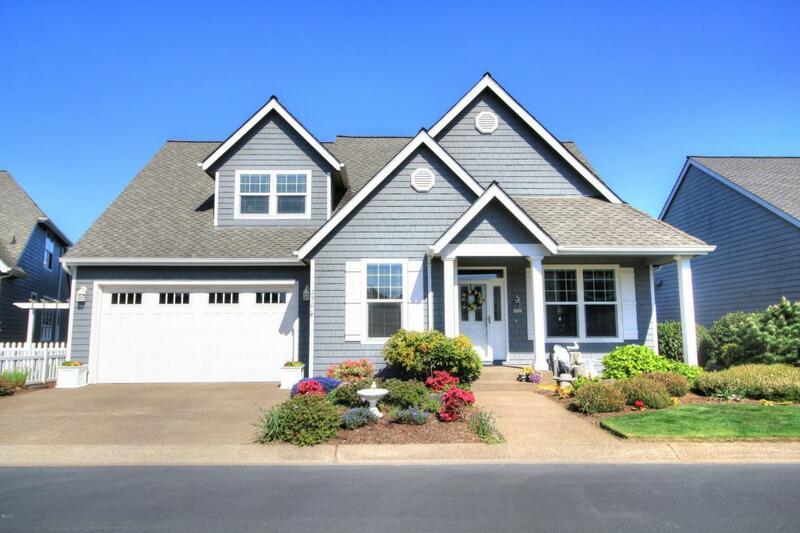 Beautiful and spacious family home in desirable Southshore. Numerous high end amenities include Maple hardwood flooring and cabinetry, granite countertops, gourmet kitchen, low maintenance exterior with Azek trim. House backs up to large common area with close beach access. Neighborhood amenities include indoor heated pool, clubhouse, indoor tennis, fitness center, saunas and hot tub. Super clean and move in ready!